Who are the Trevor Hemmings-Owned Hopefuls for 2019 Grand National? 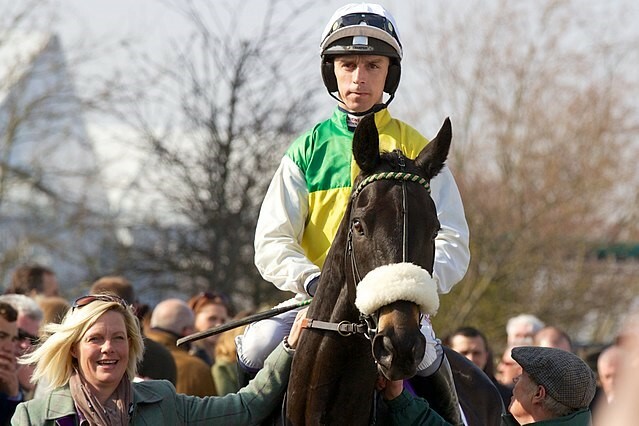 No owner in the 21st century can match the success of three-time Grand National winner Trevor Hemmings. This long-time supporter of National Hunt horse racing is one of only two men in history to own three different horses to land the Aintree showpiece over a marathon four-and-a-quarter miles. Noel Le Mare had Red Rum - the horse of a lifetime - finish first in the world's most famous steeplechase three times, but you have to go back to the 1870s to find another owner that boasts three different Grand National winners. 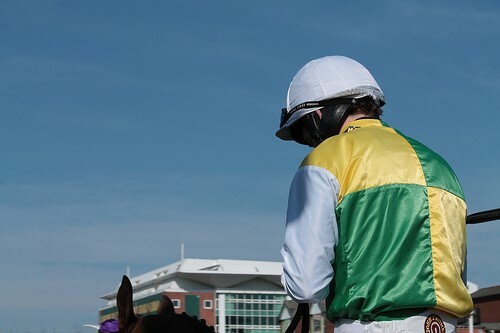 Hemmings obviously targets the race and there are often a few sporting his green and yellow quartered silks with white sleeves lining up on Merseyside every April. Nine-year-old Sue Smith-trained gelding Vintage Clouds has the kind of pedigree Hemmings often goes for as he is by Cloudings. That means he's related to Many Clouds. Vintage Clouds has only won two of his 15 chase starts to date, both on Merseyside at Aintree on the Mildmay course and Haydock. That doesn't quite tell the full story, however, as he improved from seventh in the 2017 Scottish Grand National on his first try over four miles to finish a four-length third in last year's renewal of the Ayr spring feature. At a 25/1 ante-post price with Paddy Power for the big one at Aintree this season, Vintage Clouds is the shortest price of possible Grand National runners in the Hemmings silks. He'll need to cut out errors like the race-ending mistake that caused him to be pulled up in the Welsh equivalent at Chepstow over Christmas, however, if he's to survive the notoriously tough spruce covered fences. Little known Scottish trainer Nick Alexander has a potential star in the making with nine-year-old Oscar gelding Lake View Lad. The grey has taken his form to new heights this season, staying on best in desperate conditions to land the Listed 3m Rehearsal Handicap Chase at Newcastle before following-up in the Rowland Meyrick at Wetherby on Boxing Day. Lake View Lad is now four from 11 over fences and has only finished outside the first three once in those runs. A stamina-laden pedigree, as he's out of a Supreme Leader mare, suggests he will get even further and that makes his Grand National credentials at a best-price 33/1 obvious as well as each-way value. There isn't much between Lake View Lad and the Paul Nicholls trained 10-year-old Warriors Tale on official BHA ratings. He has an edge over Hemmings' other possible contenders in that he's won a race over the Grand National fences - the 2m 5f Grand Sefton in December. Warriors Tale also ran in the big one last season, fading from six out on heavy ground before being pulled up two fences from home. Better going suits him better, but it would be nice if did demonstrate he stays by winning a stayers' race en route back to Aintree. In the absence of that, he's a 40/1 chance for the 2019 Grand National. He could instead be aimed by connections at the Topham Chase, run over the same trip as the Grand Sefton, so bear that in mind if placing a bet on the Midnight Legend gelding.